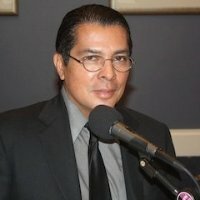 Rey Ybarra is the author of “Conversations With Shark Tank Winners!” and a return guest to the show. His new book features interviews with the entrepreneurs from the ABC reality show Shark Tank. The book is multimedia, and Rey is currently producing audio and video interviews for the book. He loves helping entrepreneurs, small business owners and for those who have dreams! 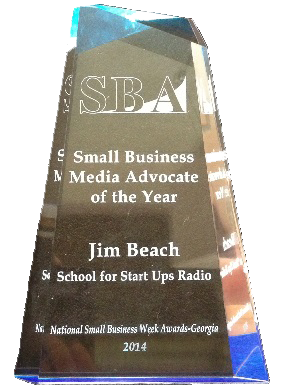 His radio show features interviews with Shark Tank participants. Some of the companies that are featured in the book include The Green Garmento, Lollacup, The Spatty, Ice Chips Candy, Liz Lovely Cookies, and Cousins Maine Lobster. Rey crowd founded the project and we want to learn about that too. 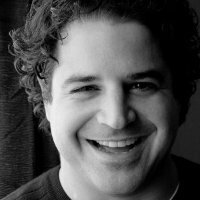 Ari Kaufman is an accomplished start-up company leader. At Placeable, Ari is driving the vision for automating the management of local search initiatives. He pioneered online advertising at Zack’s, the first fully ad-supported web site in 1996. In 2000, he drove World Investor Link to an IPO on the London Stock Exchange as Chief Strategy Officer. He later founded an interactive lead-gen advertising firm called ThinkAcquisition, and sold it in 2003. In 2005, he helped with the restart of MatchLogic and introduced 1st party display ads to the industry. He next managed the CPC text ad network for a platform that processed over $250M in revenue. His focus is to deliver location-based solutions that drive local online search traffic for enterprise advertisers with many physical locations. Lynn Bardowski, known as the Million Dollar Party Girl, has a great message for all of us. As a working mom, she followed her inner vision and had the courage to leave the safety net of a successful corporate career and pursue her dream of “empowering a gazillion women to discover their glow.” She overcame fear and mommy guilt to become a multi-million-dollar direct sales entrepreneur. Lynn is committed to awakening entrepreneurs to discover their own unique brilliance and take action, and most importantly, she show them to make the journey a fun experience. 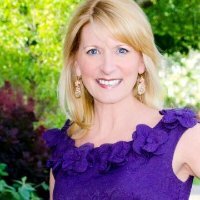 As a speaker, best selling author, business coach, sales trainer, radio host, and blogger, Lynn has successfully helped thousands of women. Her 5 star rated, #1 best selling book, “Success Secrets of a Million $ Party Girl”, will inspire you to build your dream!